Clarinet and organ – it’s their combination that reveals such thrilling wealth of colour and sonority. Profound music-making! From Gregorian to Baroque, from World music to Jazz as well as own compositions. This album rocks! 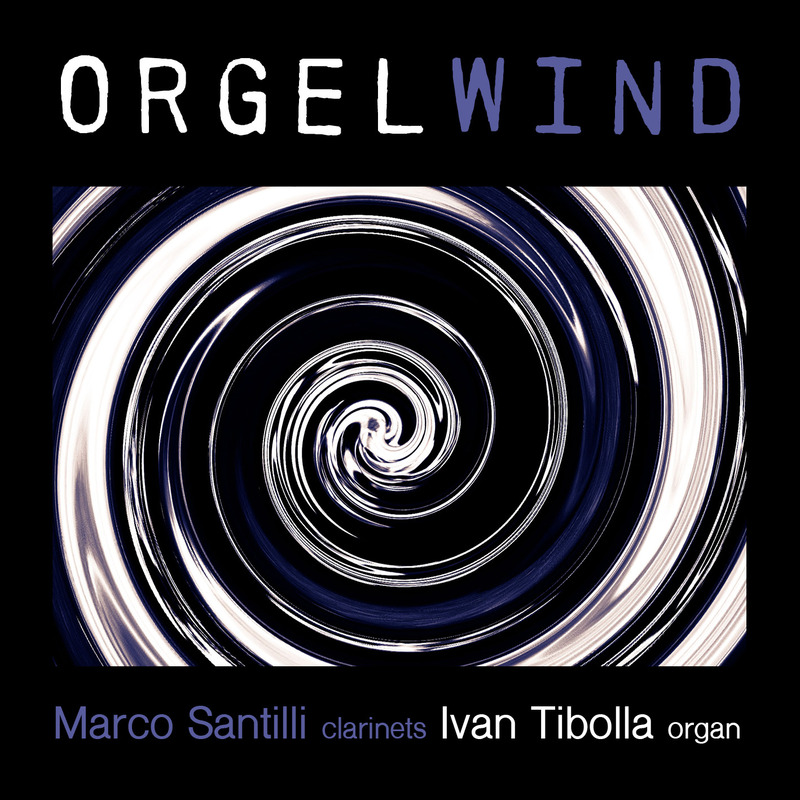 Find out more about the duo Ivan Tibolla and Marco Santilli.